An opening address is the first opportunity for counsel to set the scene for the jury and explain what their case is all about. Obviously, it should be employed as effectively as possible. For the prosecution, it is essential to present a persuasive narrative of the case which will necessarily involve explaining what the key prosecution witnesses are expected to say. For defence counsel, the opening statement is a tactical tool to be employed in the dynamic atmosphere of a criminal trial. Presented by Hon. Justice Paul Davison and Rachael Reed QC, and chaired by Crown Prosecutor Yelena Yelavich, this webinar identifies the key features of the opening and closing addresses by both prosecution and defence counsel in a criminal trial. 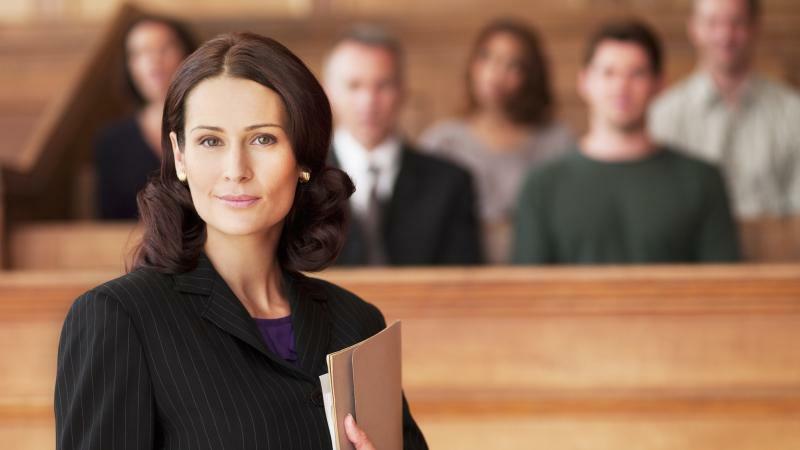 The differences between an opening for the prosecution and an opening for the defence will be examined, and the webinar will suggest ways in which you can develop and strengthen your skills in these areas. It is designed to assist you to develop the structure, content, tactical approach and presentation of your opening and closing addresses so as to make them more effective." Justice Davison graduated LLB from Auckland University in 1975 and commenced his career as a staff solicitor at Glaister Ennor & Kiff, Auckland. He joined Keegan Alexander Tedcastle & Friedlander in 1977, and became a partner in that firm in 1978. There he practised in the areas of civil, commercial and family law with some criminal law work. In 1980 he represented the estate of the pilot of the Air New Zealand DC10 that crashed at Mt Erebus, before the Royal Commission of Inquiry into the disaster. He also appeared before the Royal Commission of Inquiry into the Arthur Alan Thomas case, and was counsel assisting the Commission of Inquiry into Oakley Hospital. He was appointed to the Crown Solicitor’s Prosecution Panel when it was first established in 1981, and was later a member of the SFO Prosecutors Panel. Justice Davison went to the independent bar in 1990 and was appointed Queen’s Counsel in 1996. As a barrister he continued to undertake civil work including in the field of professional indemnity insurance while also developing an extensive criminal law practice undertaking both prosecution and defence briefs. He was engaged to either prosecute or defend in some of the most high-profile cases in recent legal history including, R v Tamihere and R v Watson. He has been engaged in and has successfully defended many criminal cases, including charges alleging murder, manslaughter, SFO fraud cases, aviation manslaughter, sexual violation cases, drug dealing and importation, kidnapping and many others. In 2012 he was engaged to represent Kim Dot Com in relation to the extradition proceedings that followed the controversial Police raid on his home. 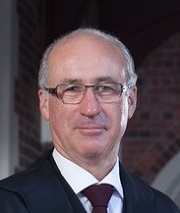 Justice Davison was appointed a High Court Judge in December 2015 and is based in Auckland. Rachael practises in civil and criminal law with particular expertise in fraud and other complex cases. She acts for both Crown and defence as lead counsel. She has wide experience in all forms of fraud cases in all courts. Rachael has 20 years’ experience, leading trials in the District Court and High Court, including murder. She has extensive experience in complex cases with many experts from different fields. She also has experience as lead counsel in the Court of Appeal in cases involving complex fraud as well the High Court and District Court. She is a seasoned lead trial counsel and has been involved in many recent and high profile cases. Webinar Chair, Yelena Yelavich, is a Senior Crown Prosecutor at Kayes Fletcher Walker and has prosecuted numerous trials in the District Court and High Court. Prior to joining Kayes Fletcher Walker, she was an Associate at Meredith Connell. 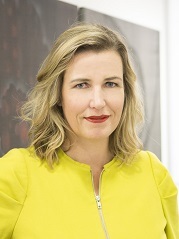 Yelena is a member of the NZBA’s training committee and has chaired previous webinars including our successful Criminal Law Update Webinar in 2018. To Book: Click on Register Attendees below, type in your email address and press LOOKUP to receive appropriate member discount (the amount you will be charged is shown below). Add to Cart. Go to your cart (top right) and follow all checkout steps through to completion. If you have registered correctly you will receive a confirmation email with a link to follow to register on the webinar platform. To arrange a group booking please click here to send a list of the names and email addresses of attendees to Lisa Mills. Cancellation-Refund Policy: If a participant is unable to attend the seminar, a substitute participant is welcome to attend at no additional cost. If you cannot find a substitute or attend the live webinar yourself, a recording together with CPD material can be made available to you shortly afterwards. A refund less a service fee of $25.00 will apply to all cancellations (received in writing) before midday Friday 26 April 2019. There will be no refunds for cancellations received after that time. The NZBA reserves the right to cancel or reschedule seminars if necessary.